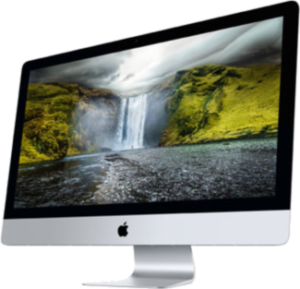 Surrey Hills PC (aka Bad Apples) performs a wide variety of Apple Mac repairs in an and around Guildford. 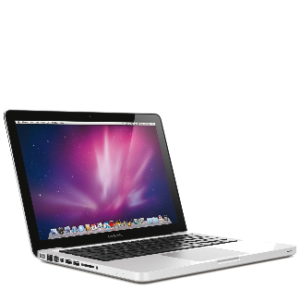 Listed below are just some of the mac repairs that can be carried out, at a fraction of the cost and far more quickly than quoted by Apple Stores such as Guildford Solutions. Parts (such as LED or LCD panels) are sourced from the original manufacturers, providing a further saving over prices from Apple. 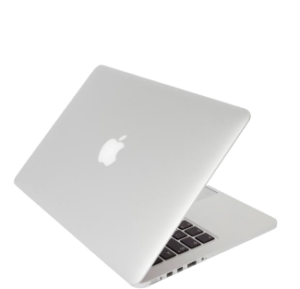 I have experience of repairing all models of Mac including the MacBook, MacBook Pro 13″, 15″ and 17″, MacBook Air 11″ and 13″, all sizes of iMac and the Mac Mini. 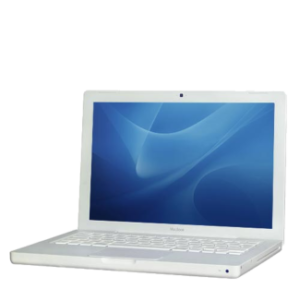 Repairs normally take upto 7 working days depending on availability of spare parts. All repairs are carried out on my premises; your Mac will not be sent away to Apple or other third party. I also cover the following areas – Dorking, Leatherhead and Godalming. I have been providing local IT services for the last 8 years. 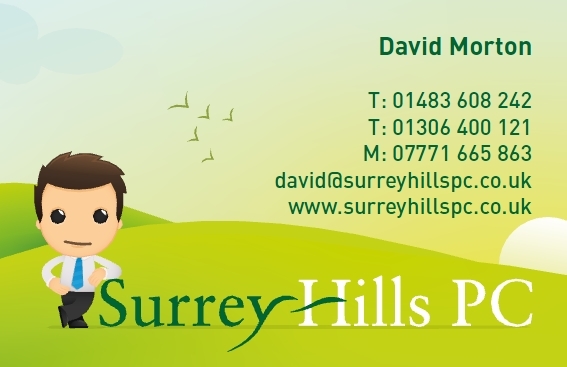 The other side of my business is Surrey Hills PC where I have been providing general PC, Mac and other IT Services. Having identified the lack of cost effective Mac support in the area, I am now pursuing Bad Apples in addtion to SHPC. I work from home, based in Peaslake. 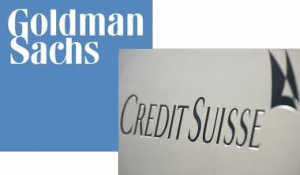 I have not published my address here for security reasons, and am in and out most days visiting clients. So, visits please be appointment only.